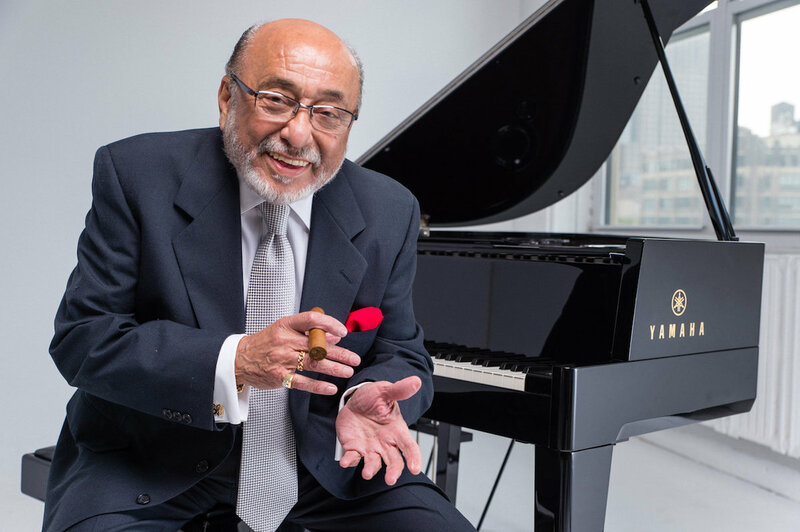 Latin Jazz legend Eddie Palmieri’s parents moved from Puerto Rico to New York City in 1926. Ten years later, Palmieri was born, and not long after he began to play the piano. He’s been playing the piano and composing electrifying Latin jazz, Afro-Cuban dance music and Latin-tinged funk for over six decades. He’s won nine Grammy Awards, played with greats like Tito Puente and Machito, and is credited with being a major force behind the Latin jazz boom that hit New York City in the 1970s. Today, Palmieri is 81 years old. He sat down with Maria Hinojosa to talk about his childhood, his long and memorable career, and his latest album, Sabiduría—as well as the love he has for his late wife Ilaida Palmieri. Produced by Marlon Bishop, Antonia Cereijido and Joaquin Cotler.